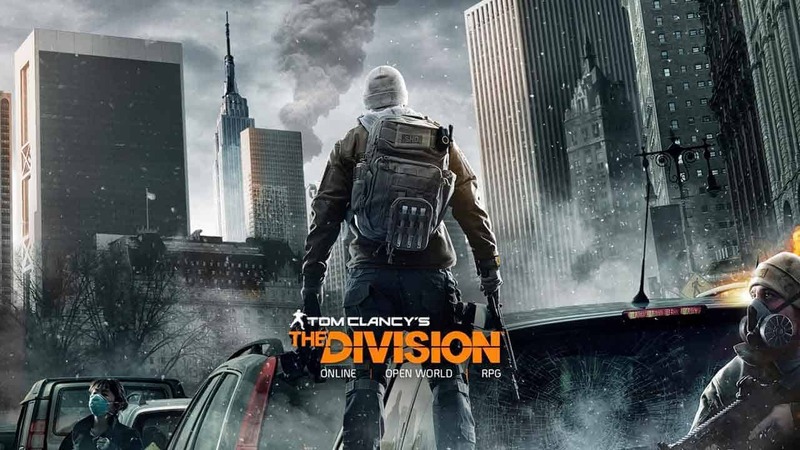 After what feels like an age Ubisoft have finally release the first large-scale expansion for Tom Clancy’s The Division as the PlayStation 4 community welcomes the release of the Underground after the previously announced head-start access for Xbox One players. The Underground expansion is available to download now with the Season Pass or purchased individually from the PlayStation Store for $19.99. The Underground expansion brings with it a ton of new content for PlayStation 4 players to sink their teeth into including brand new gear sets and more. Agents must prepare for a new fight on two fronts as now the battle to control New York has gone underground. Enemy factions previously thought pushed back have regrouped and begun to push back with organized, large-scale counter-attacks across the cities myriad of underground tunnels. Bring friends and explore randomly generated dungeons complete with powerful gear, rare loot items and the chance to dive into the deadly new Incursion.